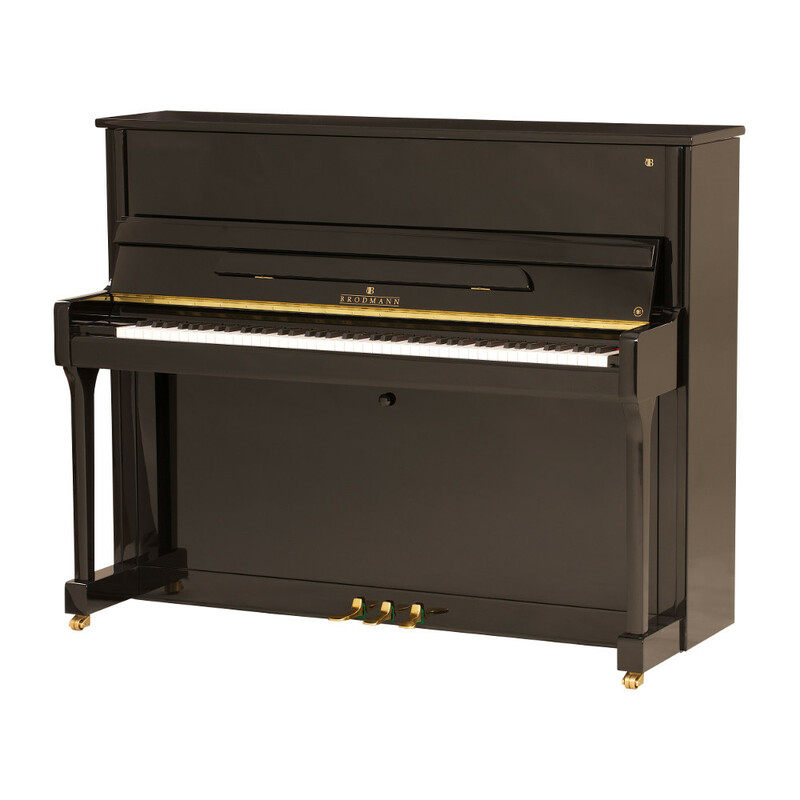 The Brodmann CE 118 is the only upright in the Conservatory Edition. It is the most affordable upright on the market with optimal specifications. The top-tier materials and construction of this model makes it the best upright in its category.